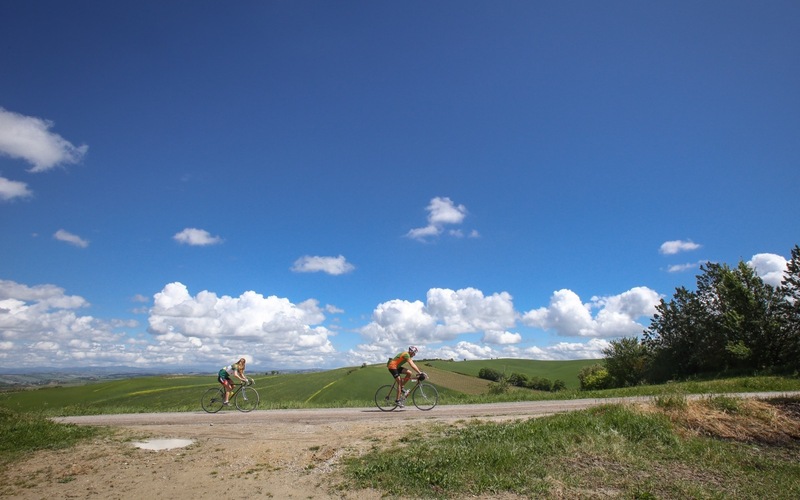 This itinerary partly traces the Eroica permanent route, Cycling on these roads with modern bikes or vintage bikes is a wonderful experience for bike lovers. 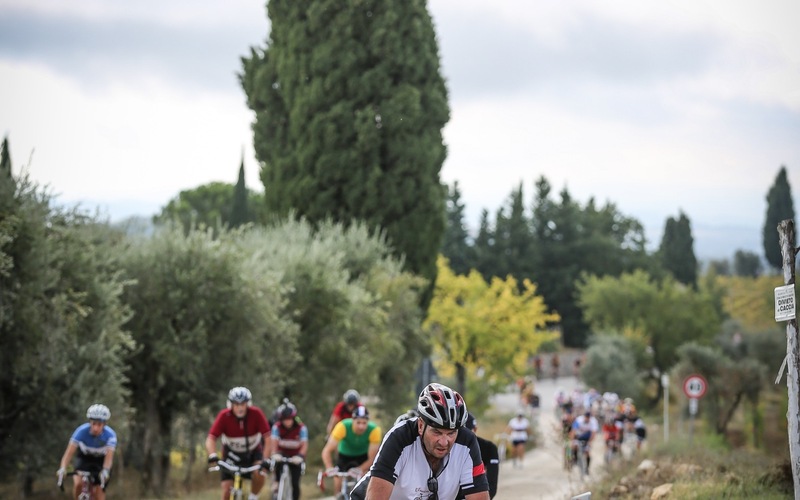 It is a 78 km loop for experts but it can also be easy for those who decide to use an ebike. 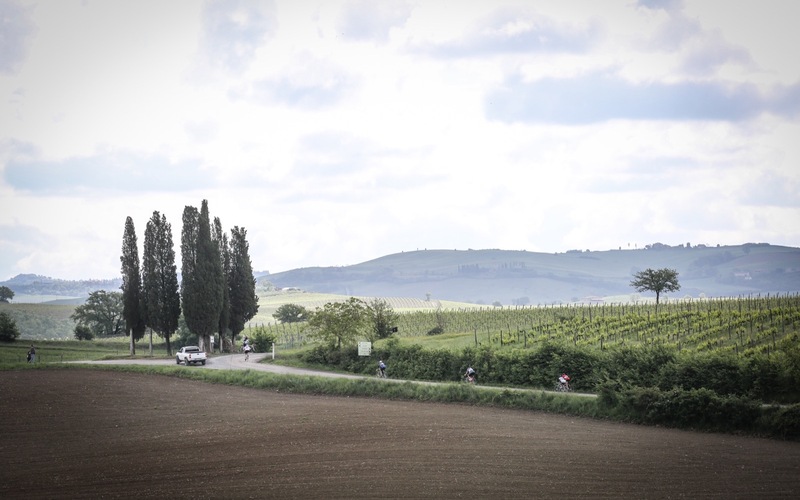 Cycling in the heart of the Chianti Classico alternating vineyards with the typical Tuscan bush stopping to admire landscapes and medieval villages. On the way it easy to find good food in the many restaurants and taverns. It starts from Radda in Chianti continuing to Badia a Coltibuono, Castello di Brolio, Pianella,Vagliagli, returning to Radda in Chianti.